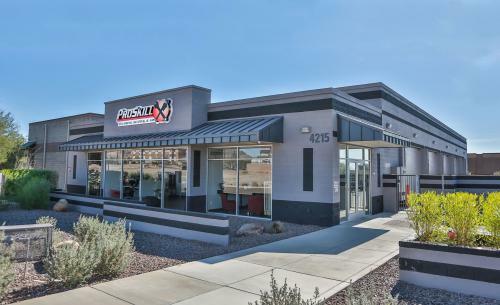 We are a family owned and operated company serving the North Valley with NO SERVICE CHARGE! 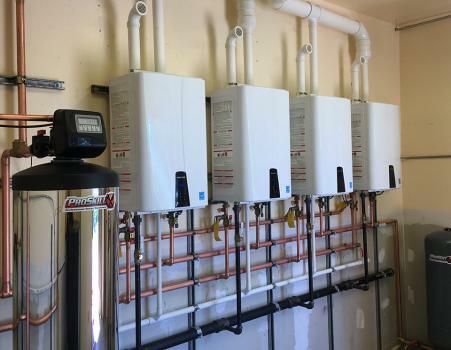 We specialize in Plumbing, HVAC, Air Conditioning, Heating & Electrical Services, Tankless Water Heaters, High-tech Water Treatment Systems Repair, Sales and Service. Our business plan includes reasonable pricing, fantastic service, and ALWAYS following through on what we say. We personally believe that if we provide these three key items to every customer, we will have a customer for life! A+ BBB Air Conditioning, Heating & Plumbing Company in Phoenix & Scottsdale, AZ. Best AC repair, HVAC installation & plumbing services, It Pays To Call Hays! Located in phoenix, AZ, Bkool heating and cooling is a family owned business and has over 15 years of expertise in this field. 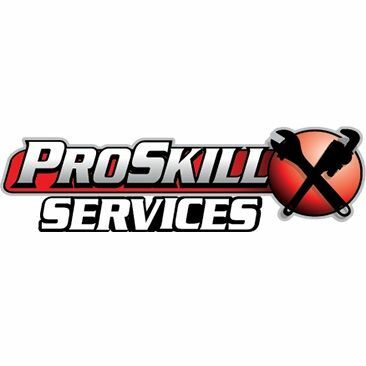 We are into hvac, plumbing and refrigeration. Welcome to B&J Refrigeration. We are experts in air conditioning repair services in Tucson, AZ since 1970 and we work hard to maintain a reputation of being an outstanding full-service HVAC business. Since 1986, at Comfort World Air Conditioning and Heating, we’ve brought comfort to the valley by providing the highest quality commercial and residential HVAC installation, repair and replacement. We have gained a lot of experience since 1982. 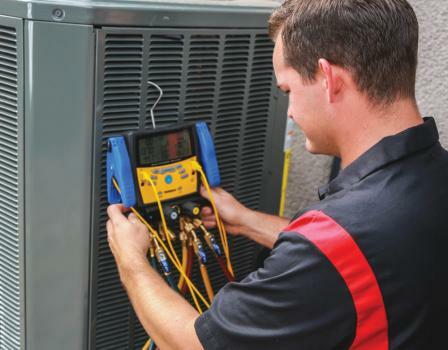 We always listen to the needs of our clients before beginning our job, and that is why we have gained a reputation as a leading AC services provider.